A hallmark of Polycystic Ovarian Syndrome, or PCOS, cystic ovaries occur when pockets, often filled with fluid, develop on the outside of an ovary.1 One of many PCOS symptoms, ovarian cysts are not always experienced by women who have this condition; however, they are common. Often a result of Insulin Resistance, PCOS is associated with many different symptoms that occur in unique combinations from one woman to the next. Polycystic Ovarian Syndrome is associated with many symptoms that can range from inconvenient to severe. Although ovarian cysts may be more mild in nature than other symptoms connected with this condition, they should not be ignored. Women who suspect that they may have ovarian cysts are encouraged to talk about their symptoms with their doctors. The other thing a women suffering Polycystic Ovarian Syndrome (PCOS) might do is to look into the Insulite Health 5-Element System that is available. 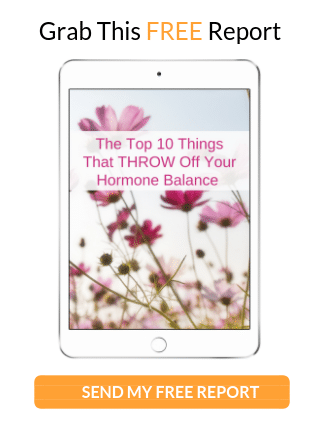 In particular, the PCOS System offers hormone-balancing effects that have been scientifically calibrated to reverse the condition. 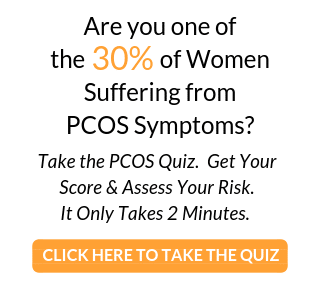 That means there is hope for women who properly educate themselves and take the precautions necessary to thwart the effects of the disease, and no reason why PCOS has to be interpreted as a devastating diagnosis.